How do I make this push notification go away? 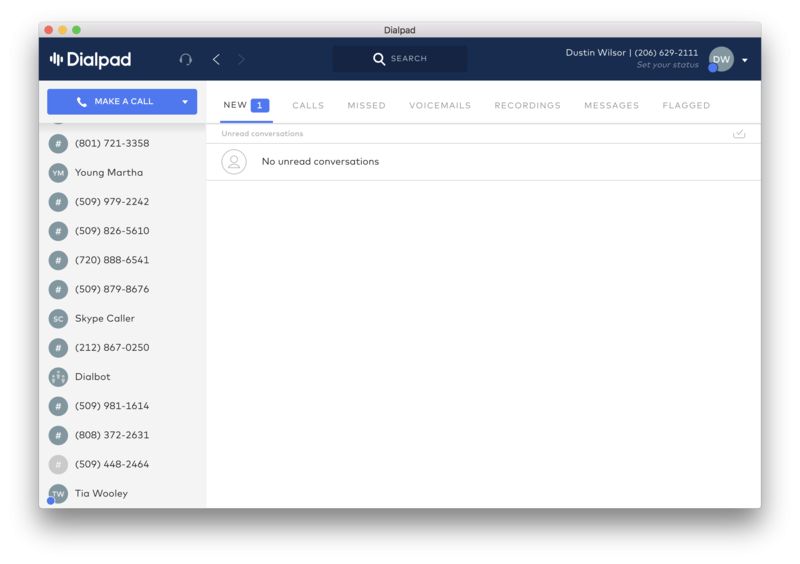 For months Dialpad has been telling me that I have a new un-viewed message, but I don't. It shows be this across devices. I have gone through my call logs for my entire history of using dialpad & the "NEW" tab even says that there is nothing new while simultaneously indicating that there is 1 new. This is driving me crazy! How do I get rid of it!?!?! Have you selected the little checkmark icon in your Inbox under NEW? If you select that and the notification still doesn't go away, I can forward this thread over to our support team to have them investigate further. We also just pushed a new update for this week (v17.56.0) so I'd suggest trying to update first and letting us know if it's still showing as unread.